Every project has various stakeholders who have an interest in its successful completion. However, it’s not easy to meet everyone’s requirements as each stakeholder has different interests. Project managers have to balance competing stakeholder requirements, resolve conflicts, and also has to make sure that the requirements align with the overall project and business goals. Having clear objectives is essential if you want to balance stakeholder requirements because they help you justify any decisions you make. A clear project scope specification is the key to project success as it clarifies the requirements of the most important stakeholder – the client. It will also serve as a way to determine whether the project was a success or not as the scope statement also includes what requirements you have to meet at the project’s completion. 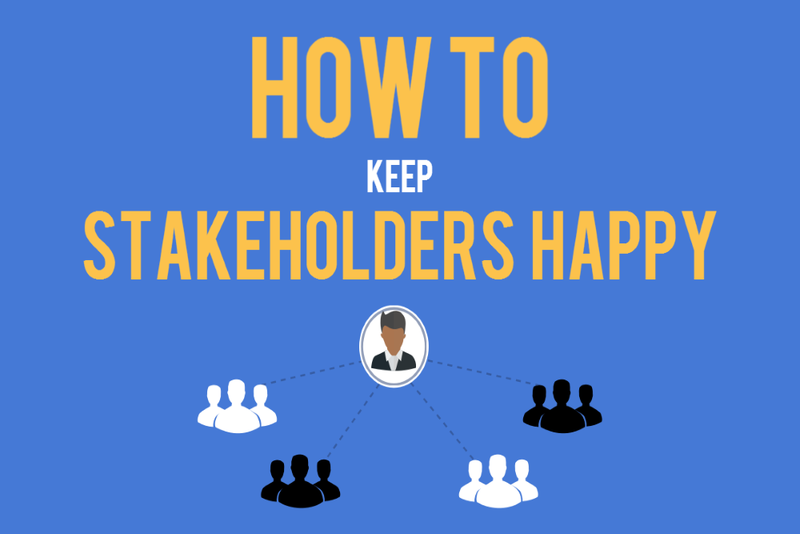 Every stakeholder is important, but not all of them are equally important. If you want to identify your key stakeholders, you’ll have to determine their role in the project. Document their priorities and expectations, as well as their responsibilities. This will help you identify which stakeholder is a decision-maker, so you can prioritize their requirements. Now that you identified your key stakeholders, you’ll have to make the second step in prioritizing their requirements. The expectations of stakeholders with the most say have priority, but you will have to analyze whether these requirements also align with the project’s objectives. The goal of every project is to maximize the value of the business, so requirements that directly add to that have the highest priority. If you want to keep your stakeholders happy, it’s not enough to take not of their requirements and expectations. You have to create a shared understanding and establish an agreement on the priorities with all stakeholders, so nobody can argue about it afterwards. You will also have to give all stakeholders a chance to present their own ideas and opinions. Establish a clear process for ideas and changes to manage their requests. Regular joint update meetings will keep stakeholders informed on the project’s progress and it allows you to give them a heads up on potential risks and issues that necessitate a change to the project plan. Back to Basics (Part 5): How to Keep Project Stakeholders Happy - InLoox • Copyright 1999-2019 © InLoox, Inc. All rights reserved.